Rumor: There might be another 360 SKU with Natal and this might be the name? 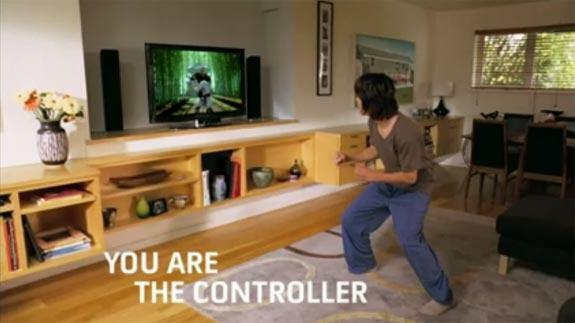 June 1, 2009: I can finally disclose that I'm one of the core developers of the human-tracking algorithms for Project Natal (click for more info), bringing full-body motion control to the Xbox 360+. Is there going to be a new SKU called the Xbox 360+ ? It might be a while before we do know but hey, it's sometimes fun to speculate.